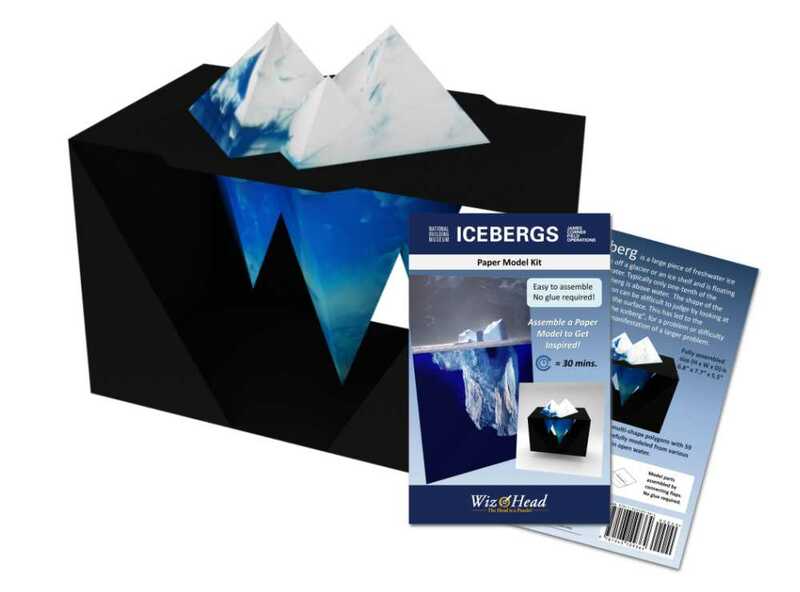 With our expanded Custom Program, we can turn your dream into a papercraft reality! To get started, simply email your idea, along with any digital image references, to custom@wizhead.com. 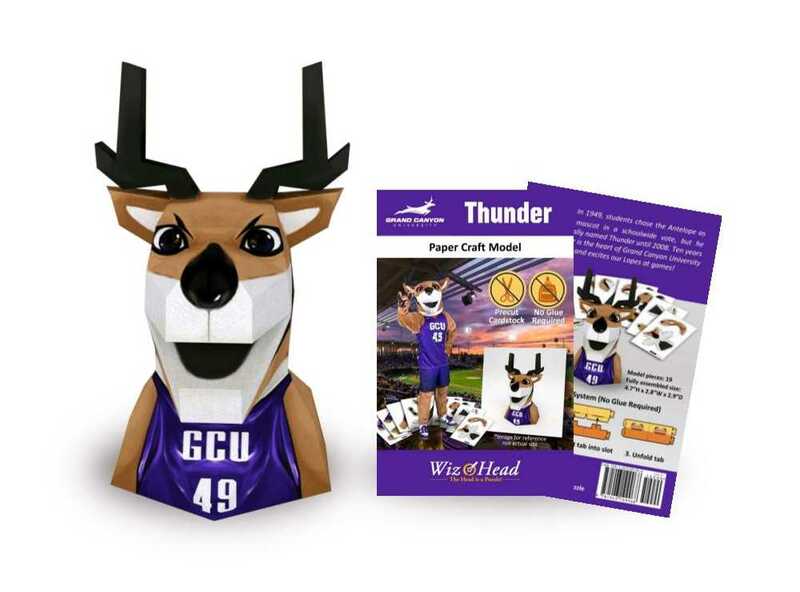 Papercraft model created for the official mascot of Grand Canyon University. Papercraft model created for 2016 National Building Museum's Annual Summer Installation. Papercraft models created to support their pemanent Fabergé collections in Virginia Museum of Fine Arts and The Walters Art Museum. * Fabergé Eggs are available to order.